Over the past few months you may have heard that SOIL is going mobile. We have been so excited to implement a new system for managing customer data – this is a huge step for SOIL in refining our EkoLakay household toilet service and ensuring we are able to significantly increase the number of customers we serve without compromising the quality of our service. 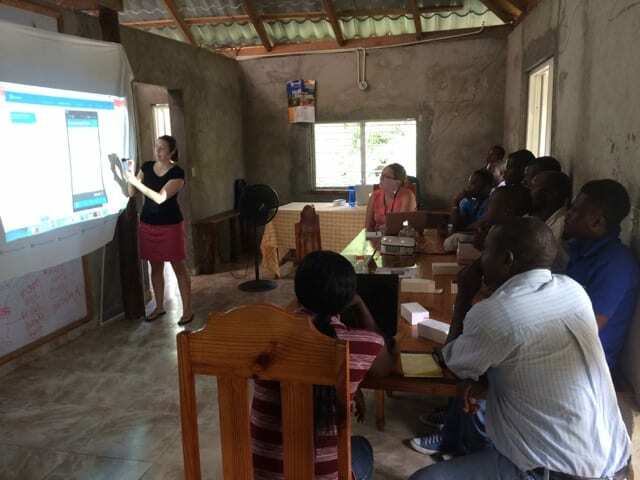 SOIL’s Systems Director, Erica Lloyd, is the mastermind hard at work behind the scenes designing and implementing our new data system using TaroWorks, an Android mobile app, and Salesforce, a business database, to build a system that can collect and manage customer contact information, household location (a significant challenge in Haiti where street signs and maps are rare! ), waste collection details, toilet repairs, bill payment, and other data in one central place. 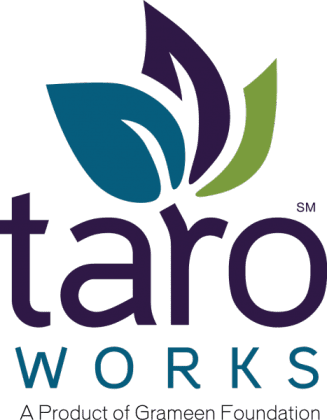 Erica was recently interviewed by the TaroWorks team – if you’re interested in learning more about the new TaroWorks system we highly recommend checking it out! We would also like to extend a huge thank you to the American Red Cross, Grand Challenges Canada, the InterAmerican Development Fund, TaroWorks, and the Salesforce Foundation for supporting this innovative work. Improvements like these are dramatically reducing our costs, improving our service, and helping clear the path to providing affordable, dignified sanitation for all. No Replies to "SOIL Enters the Cloud"